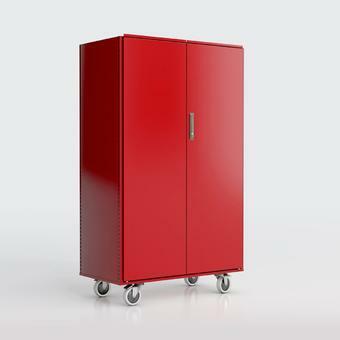 With customizable components, enhance your shelving or cabinet's capabilities and utility. 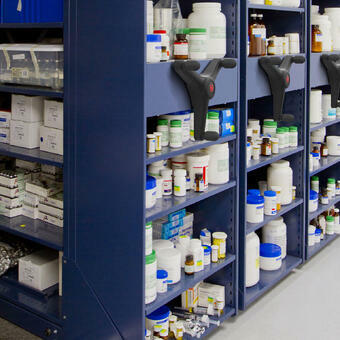 Get a shelving or a cabinet combining efficiency, safety and ergonomics. 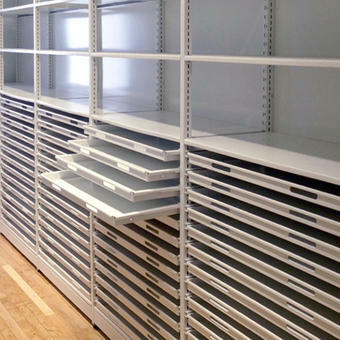 With complementary commercial grade drawers, you will benefit from a dynamic and tailored solution. Each single drawer offers a 150 lb (68 kg) load capacity. For unlimited configurations, amazing strength and unmatched durability, look no further. 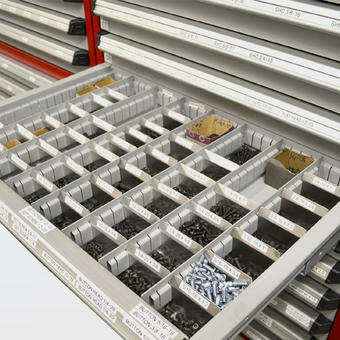 Our industrial-grade drawers are the perfect match for our shelving solutions. 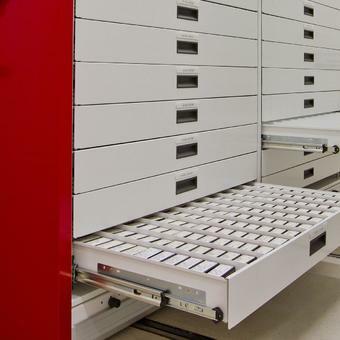 Each single drawer offers a 400 lb (180 kg) load capacity. Equipped with static or sliding trays, each of a 75 lb (34 kg) load capacity, your shelving or your cabinets will rationalize your storage. Depending on your needs, you can also accessorize your trays with a locking system. To nurse your sprouts or to attend to your seedlings, our range of indoor cultivation systems can be enhanced with smooth sliding horticulture trays. For added appeal and accessibility, our modular shelving systems can be complemented by upfront displays. Create a tailor-made solution for your space. Get organized and on the move. 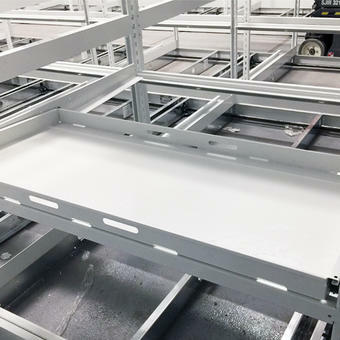 For added mobility, our customizable shelving and cabinets can be mounted on high quality casters. They'll provide smooth and quiet operation for years.